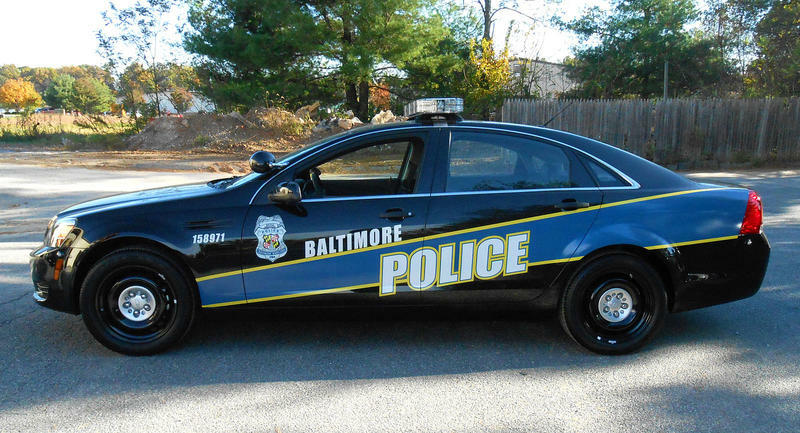 Mayor Catherine Pugh announced Wednesday that she will name a new Baltimore Police Commissioner by the end of the month. The announcement comes among talk of new changes to the department and training efforts. 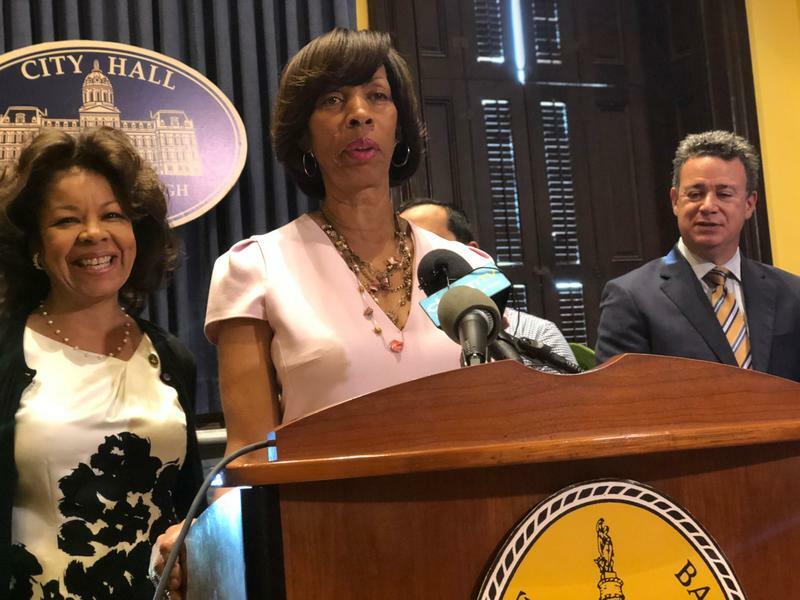 Staffers in Mayor Catherine Pugh’s office have not been adhering to the Department of Finance’s policies for using city credit cards, according to an audit released Wednesday by the city auditor. 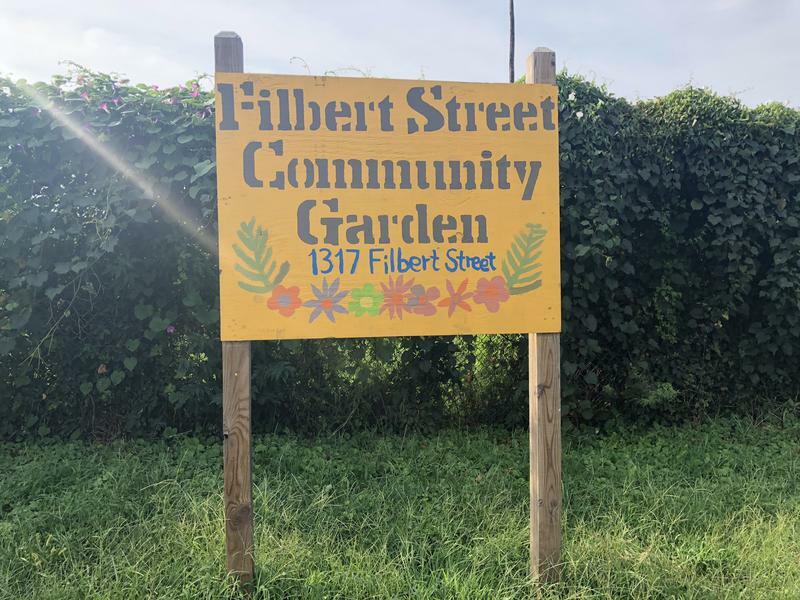 The Filbert Street Garden sits just inside the city line in south Baltimore’s Brooklyn neighborhood. Among the ducks and chickens that call the garden home, there are flower beds, a greenhouse, bee hives, and—tucked away in the far back corner—the composting bins. 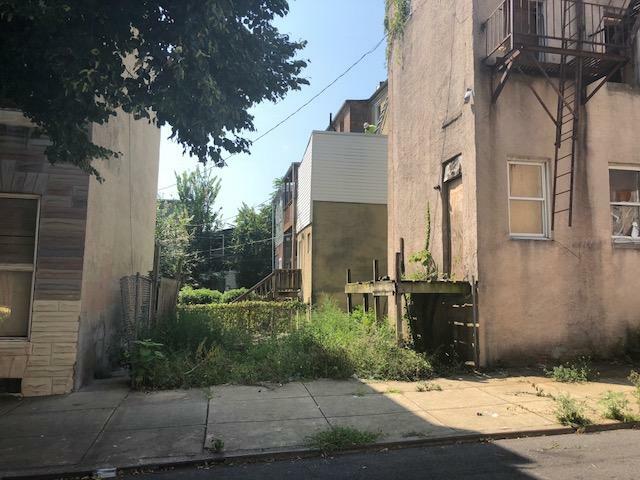 When police found Detective Sean Suiter shot dead in Harlem Park last November, they cordoned off the neighborhood as they searched for the shooter. Residents had to show ID to get in or out. Baltimore has abandoned its troubled BikeShare program in favor of electric scooters and bikes. The city is launching a six-month pilot program with the scooters while shutting down the problem plagued BikeShare program after less than two years. 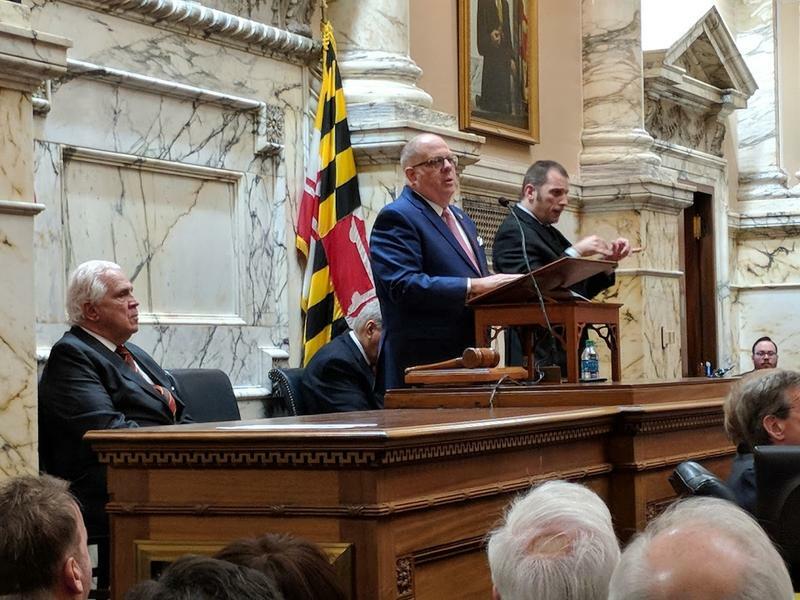 Mayor Catherine Pugh announced the move Wednesday calling it the "wave of the future" in transportation. 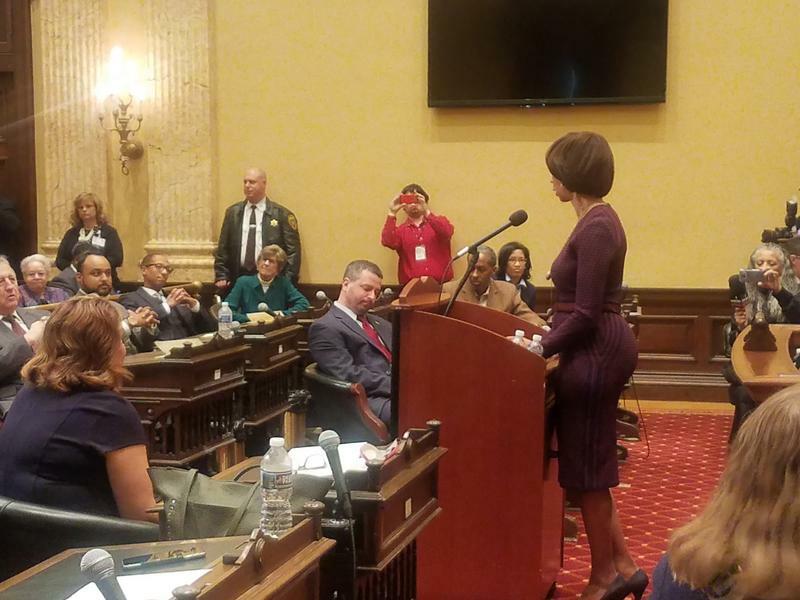 Last week Baltimore Mayor Catherine Pugh introduced multiple charter amendments to the city council for review. Yesterday Pugh withdrew all but one charter amendment. Morning Edition Host Nathan Sterner talks with City Hall Reporter Dominique Maria Bonessi. 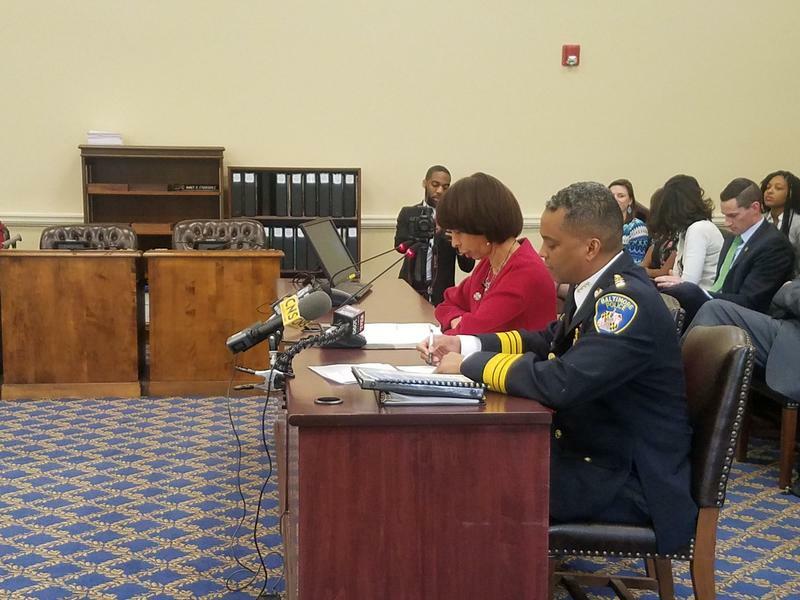 One day after Darryl De Sousa resigned as Baltimore’s police commissioner, Mayor Catherine Pugh took full responsibility for his hiring. 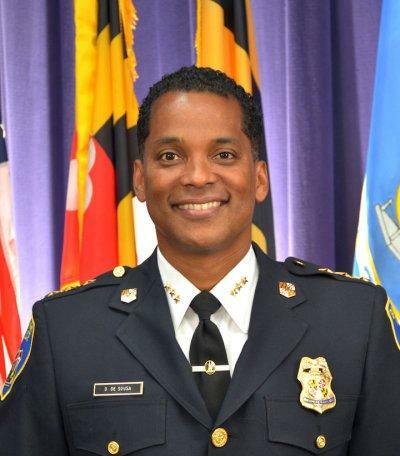 Darryl De Sousa resigned as Baltimore City Police Commissioner Tuesday, four days after Mayor Catherine Pugh suspended him as he dealt with federal tax charges. 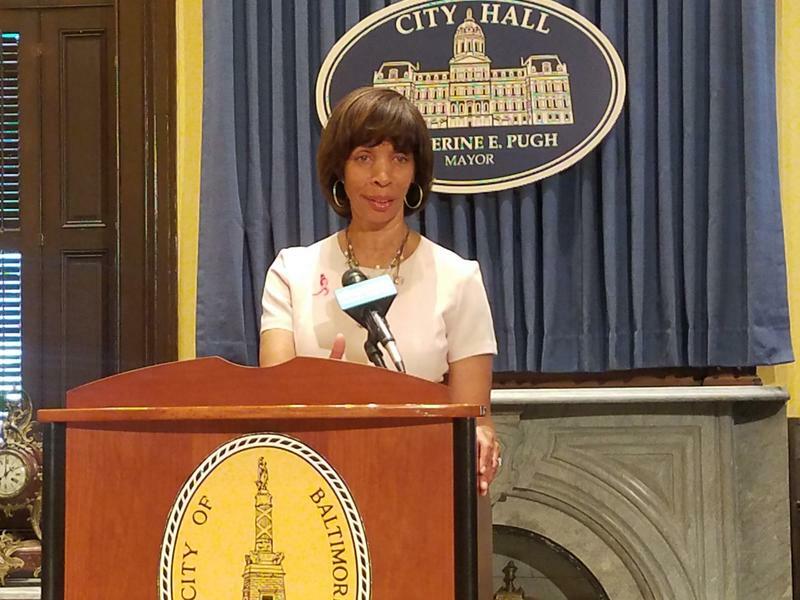 Pugh announced she had accepted the resignation shortly before noon and said in a statement it would not affect efforts to reduce crime in the city. 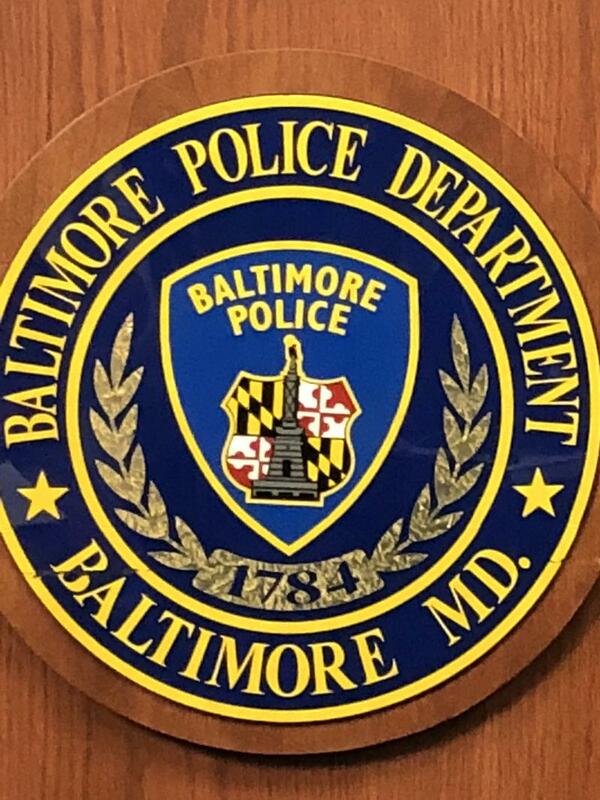 Baltimore Police Union President Gene Ryan called Wednesday for the resignation of Marvin McKenstry from the panel overseeing civilian review of the police department under the city’s consent decree. That’s a tougher stance than taken previously. 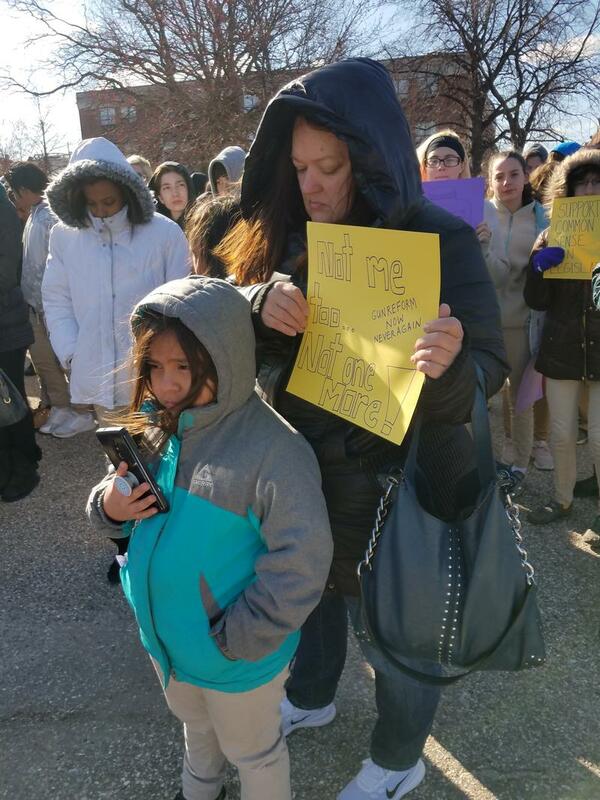 Students in Baltimore and around the nation walked out of classes Wednesday to protest gun violence in the wake of the mass shooting at a Florida high school last month. About 200 students walked out of Hampstead Hill Academy in East Baltimore chanting, "No justice, no peace, no AR-15s!" 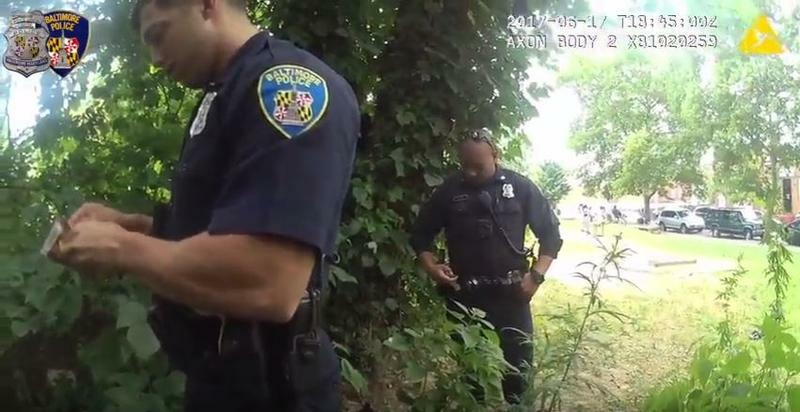 After testimony in the Gun Trace Task Force trial revealed systemic corruption in Baltimore’s police department, state lawmakers filed bills in Annapolis aimed at making the department more transparent and accountable. One of those bills would require state auditors to conduct a financial audit of the department every six years. 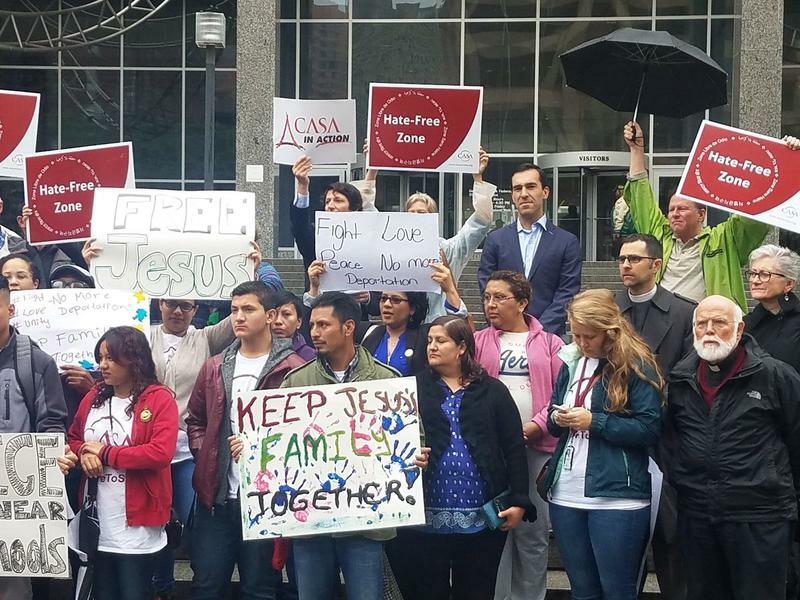 Baltimore City’s Board of Estimates voted to spend $100,000 to provide legal representation for undocumented immigrants Wednesday. The money matches a grant from a non-profit that provides legal aid to immigrants. 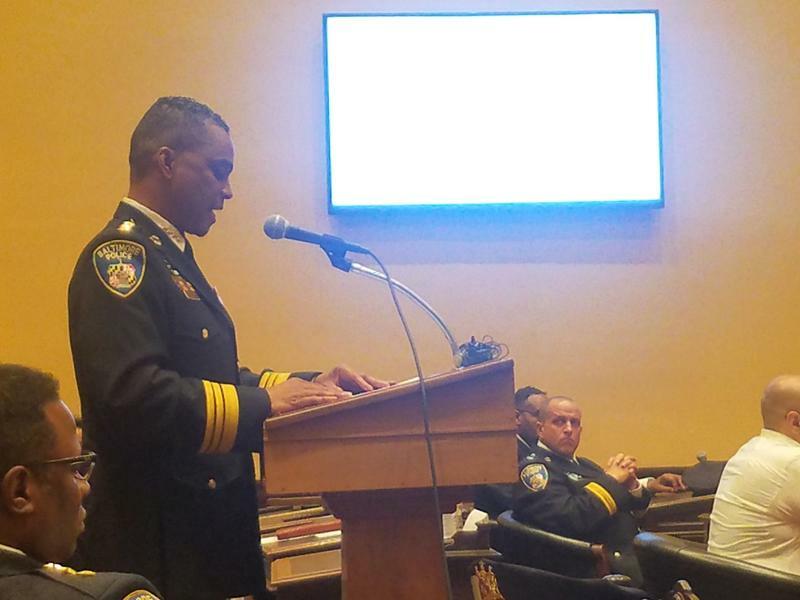 Last night the executive appointments committee of the Baltimore City Council voted unanimously to confirm Darryl De Sousa as Baltimore’s new police commissioner, but not without some tough questions from committee members and the public. His confirmation is still pending until Monday when the entire city council is set to vote on his nomination, WYPR’s City Hall Reporter, Dominique Maria Bonessi, spoke with Morning Edition Host Nathan Sterner about the hearing. 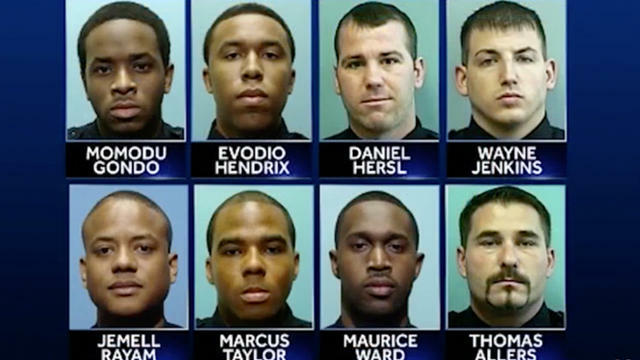 Two Baltimore police officers were convicted by a federal jury Monday night in a case that laid bare dysfunction within the city police department. The room was silent as the jury foreman read the verdicts against Daniel Hersl and Marcus Taylor, the only officers of the disbanded Gun Trace Task Force to go to trial. Racketeering, guilty; racketeering conspiracy, guilty; robbery with the use of force, guilty.